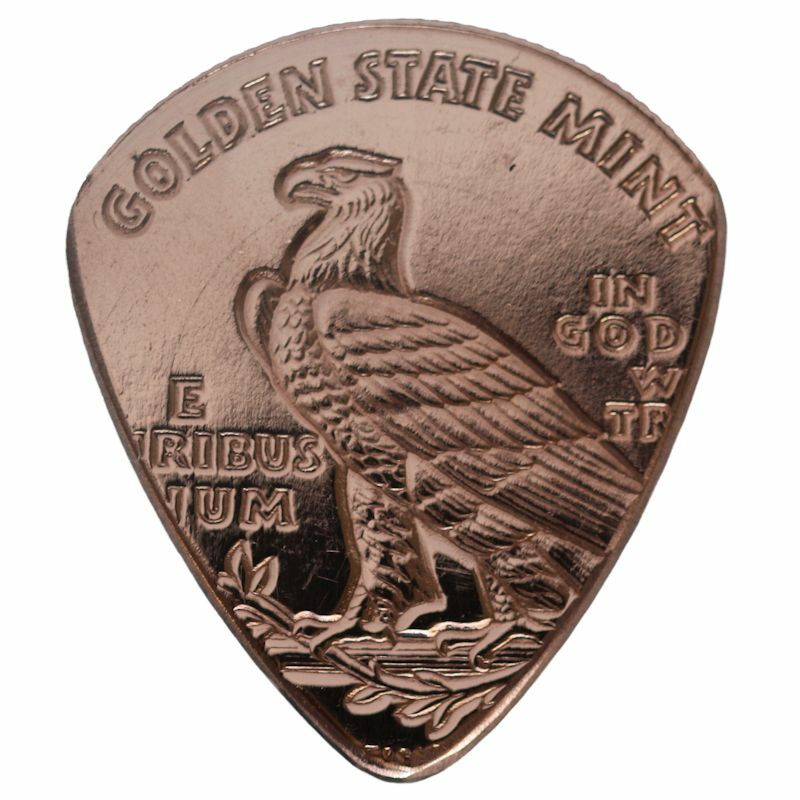 Details: These Guitar Picks are guaranteed to make any musician sound Amazing! 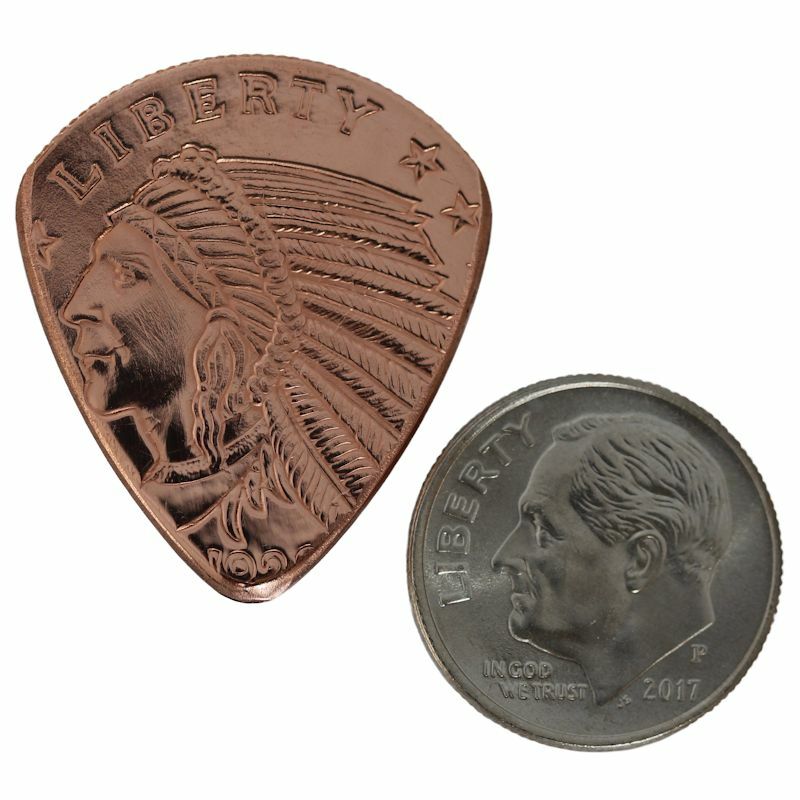 Each of these Guitar Picks is meticulously crafted by hand from a 1/4 oz .999 Pure Copper Round Coin. 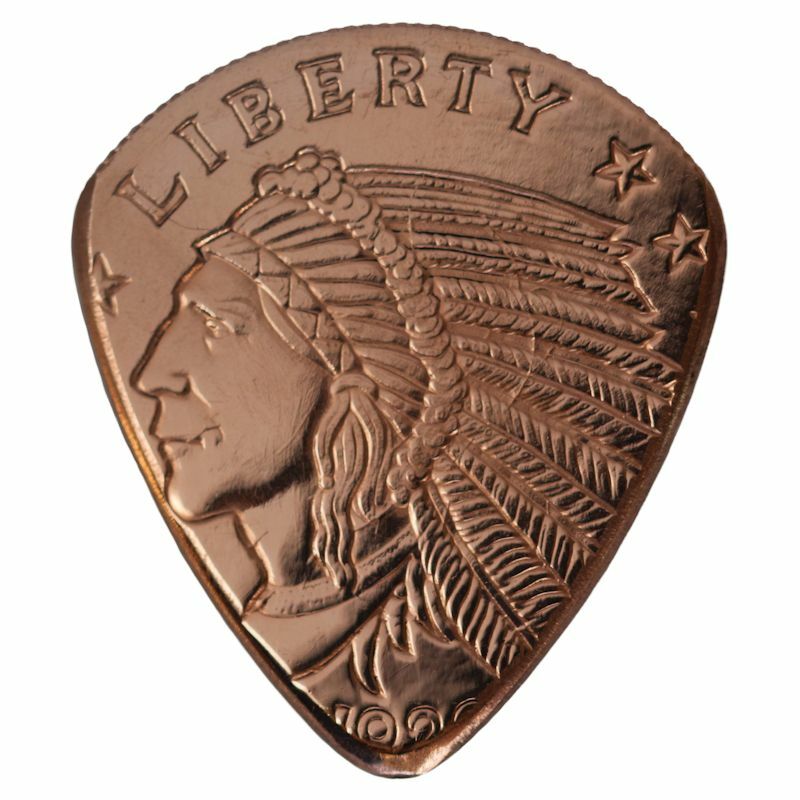 These are extremely high quality pieces that we're confident you'll be pleased with. Please note: All measurements are approximate.